Agriculture in Newfoundland and Labrador - Our Food. Our Future. Agriculture is considered a priority sector within the province, as it has tremendous potential to contribute to economic growth and prosperity. Newfoundland and Labrador has grown and harvested food for generations. However as food became more readily available and people moved away from rural areas, we have become almost entirely reliant on imported food from supermarkets. Today, with the pressures of rising food prices; uncertainty of climate change; changes in diets around the world; and our own direct dependence on marine transport to deliver food to the province, more and more we recognize the importance of feeding ourselves. With a pristine environment, vast amounts of land and proud and resourceful residents, the agriculture industry in Newfoundland and Labrador is poised for significant growth. The Government of Newfoundland and Labrador has embarked upon a ground-breaking initiative to double the province’s food self-sufficiency as highlighted in The Way Forward. 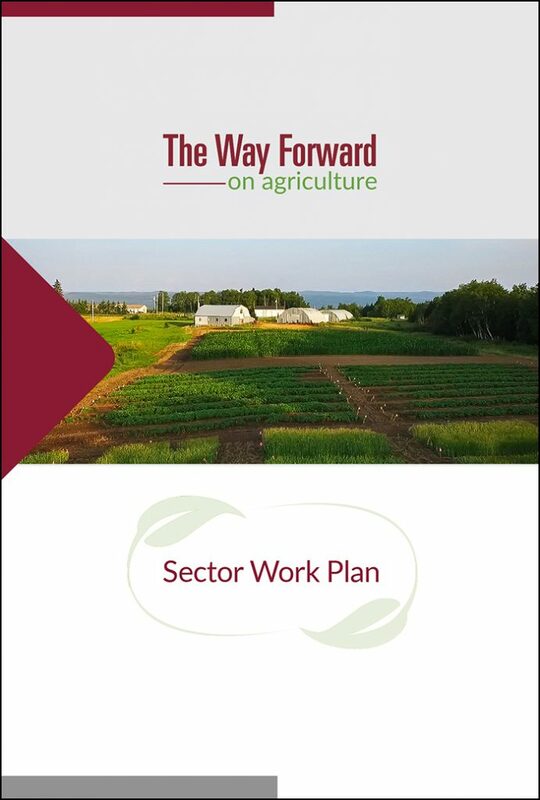 Through the collaborative work of the Cabinet Committee on Jobs, an Agriculture Sector Work Plan has been created to ensure this goal is achieved. Another collaborative effort to advance the provincial agriculture sector is through research and innovation via the biennial agriculture research symposium and ongoing research initiatives. 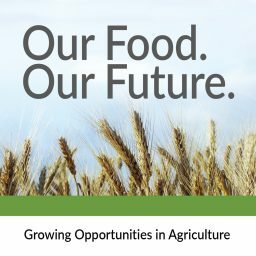 For more information on provincial research and innovation, click here “Our Food, Our Future: Growing Opportunities in Agriculture Through Innovation and Collaboration.